Contract Value Approx 37K Project: To supply and install electrically remote controlled Roller Blinds at the new divisional HQ in Bury Lancashire. Result: GMP were very satisfied with the workings of the blinds. 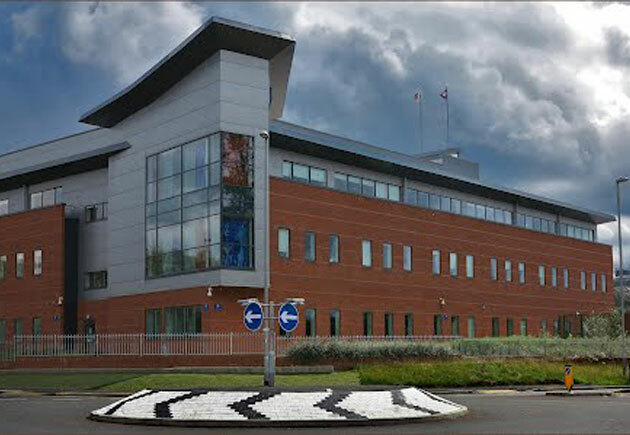 We have now been asked to carry out works to Rochdale HQ and Greenhayes Police station Manchester. Contract Blinds Flooring updated their cover photo.